The 1985 Toyota Corolla remained unchanged from the 1984 version, when several changes were introduced, including a new engine and some new trim levels. The 1985 Toyota Corolla came in many body styles with several trim levels. The two- and four-door sedan came as a standard, DX or LE. 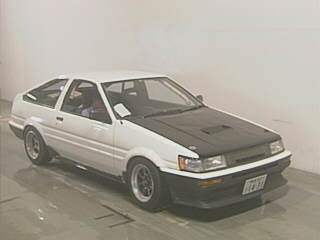 The coupe came as an SR5 or GT-S. The wagon came as a standard or DX. The liftback came as a SR5 and a GT-S. 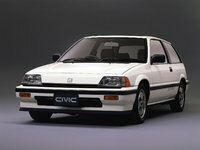 The engine was a 1.6-liter DOHC or a 1.8-engine. Fuel econmy is about 30 mpg. 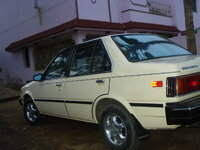 There are many 1985 Corolla enthusiasts who say that the car is better than anything being made currently. Drivers like how well it corners, but complain that acceleration is slow. Most popular are the rear-wheel drive GT-S models, which enthusiasts use in road races. 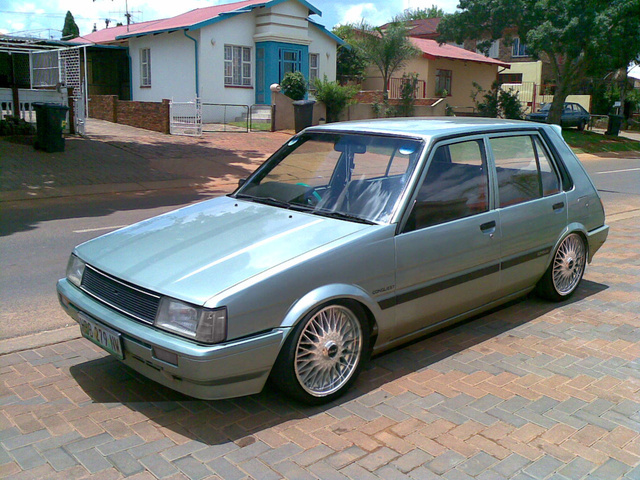 What's your take on the 1985 Toyota Corolla? 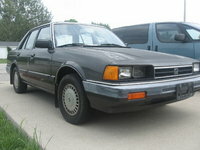 Have you driven a 1985 Toyota Corolla? 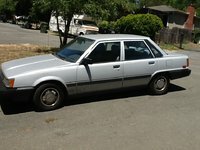 What Is My Toyota Corolla 1985 2d Coupe Worth, Not Running, Faded Paint? What Type Of Battery Need For To Toyota Wagan Dx 1985 Car? how many ampere battery need this car? CAR HAS NEW COIL, BATTERY, AND DISTRIBUTOR CAP.